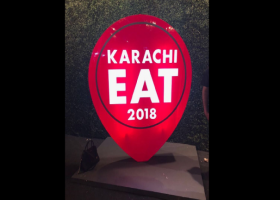 You are here: Home Posts tagged "Food Festival"
A three-day food festival is underway at Karachi’s Expo Centre in which famous food outlets from all over the country have set up their stalls. Sri Lanka has organized a six-day Food Festival in Lahore where exquisite cuisines will be offered to the participants amidst rich colors of culture from the island country. Lahore affords its citizens a unique opportunity to satisfy their culinary fads along with the equal opportunities for women and children. 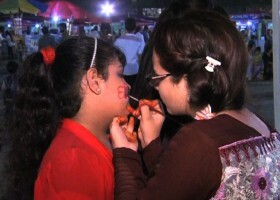 Samra Afzal reports from two-day Food Festival.